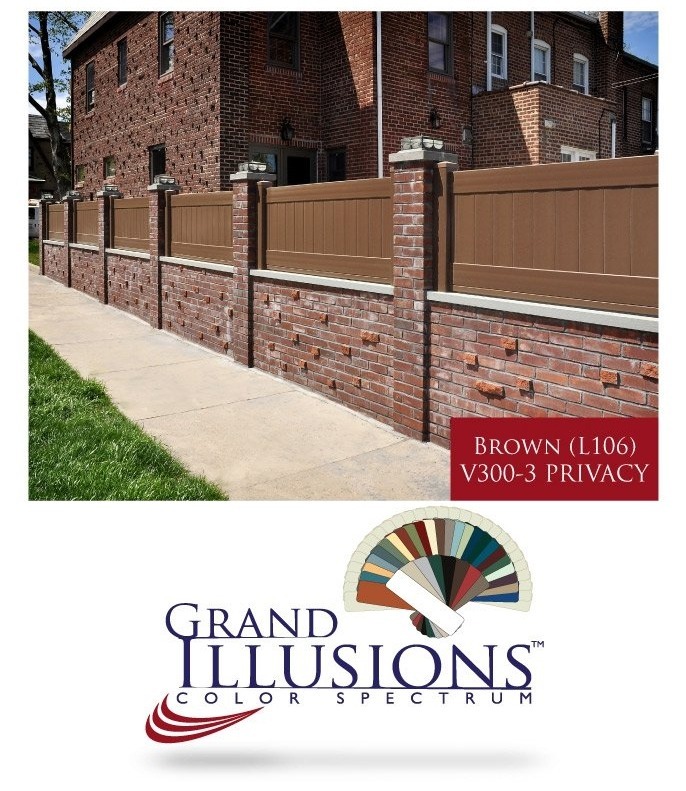 These photos highlight a terrific install of V300-3L106 Grand Illusions Color Spectrum Brown (L106) Vinyl Privacy Fence in Middle Village, Queens, NY. The order called for a simple 8 sections with matching posts and caps. The overall effect looks like so much more. 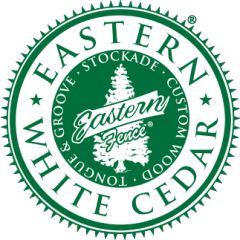 The Brown matches the look and feel of the color accents of the window trim building and wall perfectly. The low gloss Sky2Blue finish provides a perfect “painted wood” look that helps enhance the overall look of the brick wall. 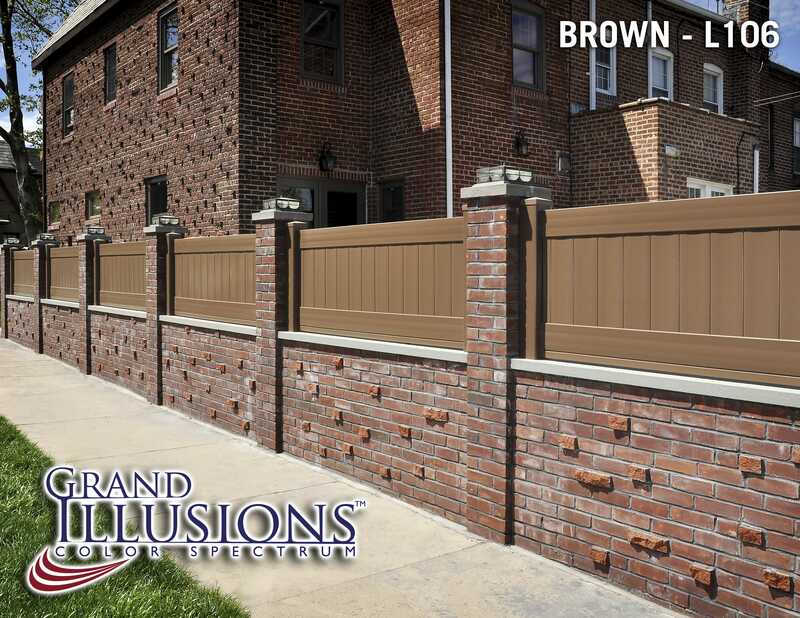 “Our customer wanted a brown fence installed on the wall. He even wanted to use panels with brackets that attached it to the wall. I convinced him that vinyl posts were the way to go on this job. I core drilled it with a diamond drill and even added cement. This thing’s going to be there for a while! The Grand Illusions product was very easy to put together and the install went quickly.